Many of the so called top educational institutions are platforms for show casing 5% of the students who are brilliant. The real educational institution is that which educates students as per their potentials. Hazrat Ali (R.A.) has said, “One of the most precious age of a person is from 0-7 years.” So we have to recognise this age and lay the strong foundation for his/her development in the future. Wisdom has specially designed curriculum to create strong foundation. It was until Bill Gates and other software giants came and identify our treasure of talent and took away to their countries, we couldn’t now awake. Same is the story of Bidar. It has the generation with tremendous qualities and brilliance, but there is need to groom them. We follow the strong system of forming the mind not the filling of the mind which information, which normally conventional school do. 3. We have honoured with the best institution producing young scientists. 4. We have a system where in students get due care. Come! Join with us, wisdom is a movement. It is hard fact and a dubious record that the result of the Bidar District in SSLC and PUC is very low. Can we guess how many IAS officers, Scientists, Entrepreneurs and Doctors we are losing every year ? And how long we continue to do ? We need to overcome this perplexing situation immediately in order to save the future of our generation in common and Bidar in particular. Dedicated. 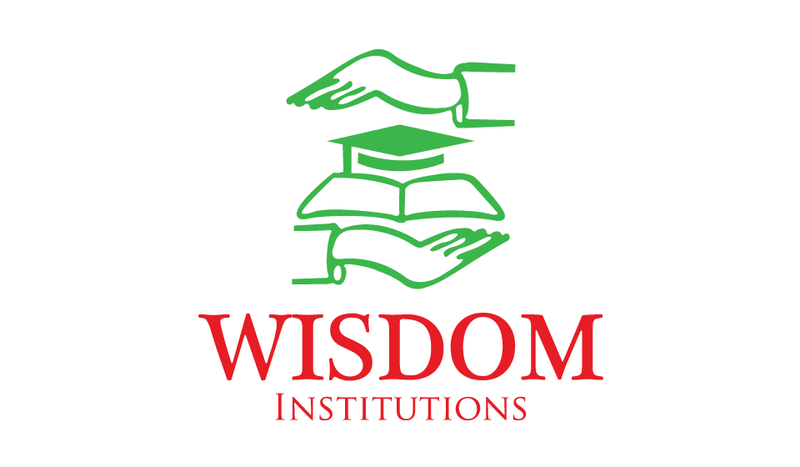 Management has entrusted of managing wisdom group of institutions under the guidance of Mohammed Asifuddin. He is an eminent person tall with vigor and commitment. He has been in the field of training and educating youth and children since last 20 years. He has been Secretary of All India Students body doing yeomen services to the community. He has traveled country and gathered the experience. To nurture future leaders with Islamic values who shall make our beloved country a global knowledge leader and increase happiness and prosperity in our plural society with the senseof universal brotherhood as an obedient of Almighty Allah. The Mission of the Institution is to be an Institution of recognition and improve quality of life of the social fabric by nurturing talent. In this confused and turbulent situation to fill the existing vacuum, to fulfil the long cherished dreams of worrying parents and to bring back the lost glory of Bidar, that was during the period of University of Mahmood Gawan, a team of dedicated intellectuals from the field of education with vast hands on experience and with tremendous paraphernalia have started Wisdom School under the management of Talent Promotion Trust (R) Bidar, with the sole aim of imparting quality education and inculcating best character and discipline in our young generation. • To promote the role of education for National and International integration. • To foster the inter cultural integration. • To give impetus to women education. • To promote education among the weaker sections including minorities SC/ST/OBC ’s socially deprived sections. • To foster democratic values such as values of citizenship, communal harmony and national cohesion etc. • To promote the cause of environmental protection. • To keep the learners in constant touch with the happening taking place globally with the proper use of internet.